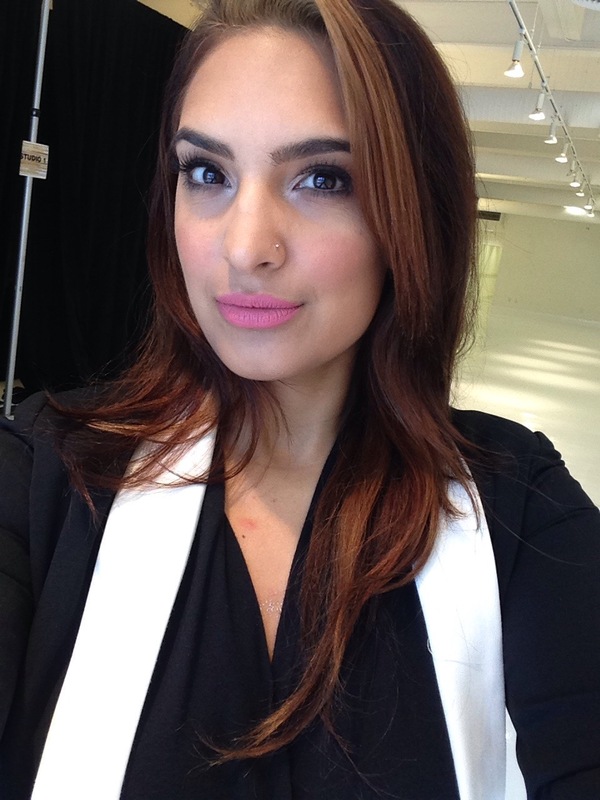 Hey friends this past Sunday I was presented with the oppurtunity to attend The Makeup Show in NYC. 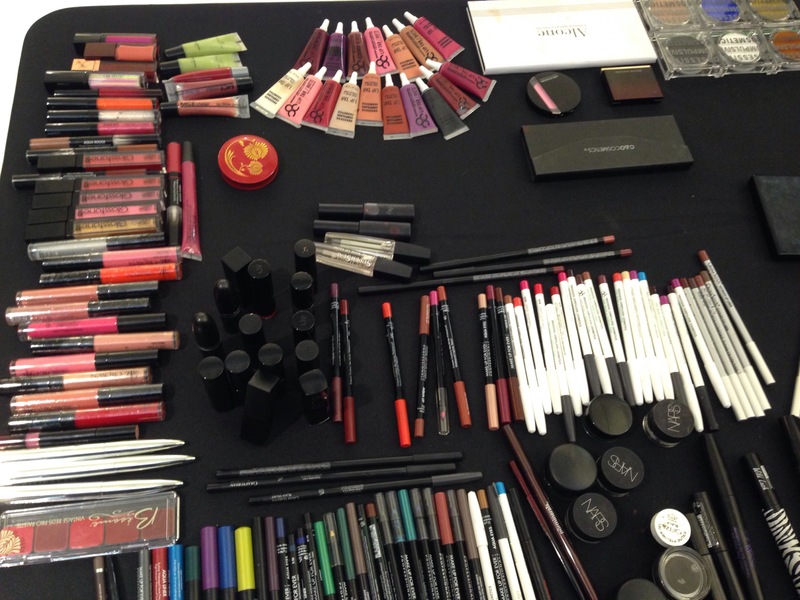 The Make Up show is the biggest makeup pro-only make up event in the United States. This year they celebrated their 10th anniversary. The makeup show teamed up with 10 brands to celebrate their 10th anniversary : Crown Brush, I Make You Beautiful , Glamcor Tec, Auraline Beauty, INGLOT, London Brush Company, Pinnacle Cosmetics, Merhon, TEMPTU and Make Up Forever and create exclusive unique products in celebration of their decade long success. Auraline Beauty – Brow Tints in 5 Shades, INGLOT– Matte Lipsticks in 5 new shades ,Crown Brush – Brush Set, London Brush Company – Limited Edition 5-Piece Set, Make Up For Ever – Artist Eye Shadow Palette, TEMPTU – Limited Shade Bronzer, Mehron – Cream and Powder Blush Set , Pinnacle Cosmetics – Vinyl Lipgloss, Glamcor Tec – The Makeup Show Custom Branded Light Kit, and I Make You Beautiful – Magic Touch Sponge. I had the honor to model for , a prime industry leading make up artist, hair stylist ,project developer and educator, Daven Mayeda. He was simply amazing ! His works speaks for its self , he has worked with celebrities such as Adele, Shay Mitchell, Nicki Minaj, Mariah Carey, and Henry Rollins to name a few. It was a great pleasure to work with such a humble and mega talented individual. 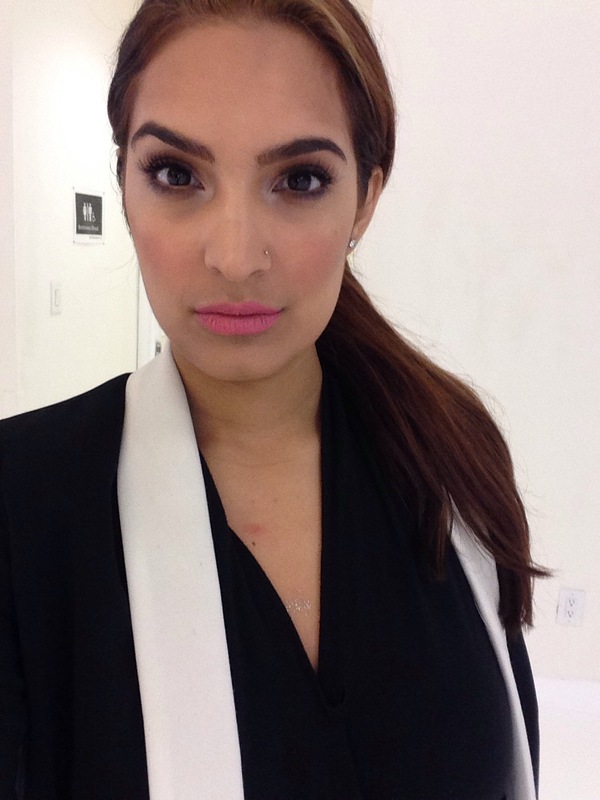 Not only did he make me look fabulous but also feel like a million bucks ! After getting my face beat , I went downstairs and did some shopping. 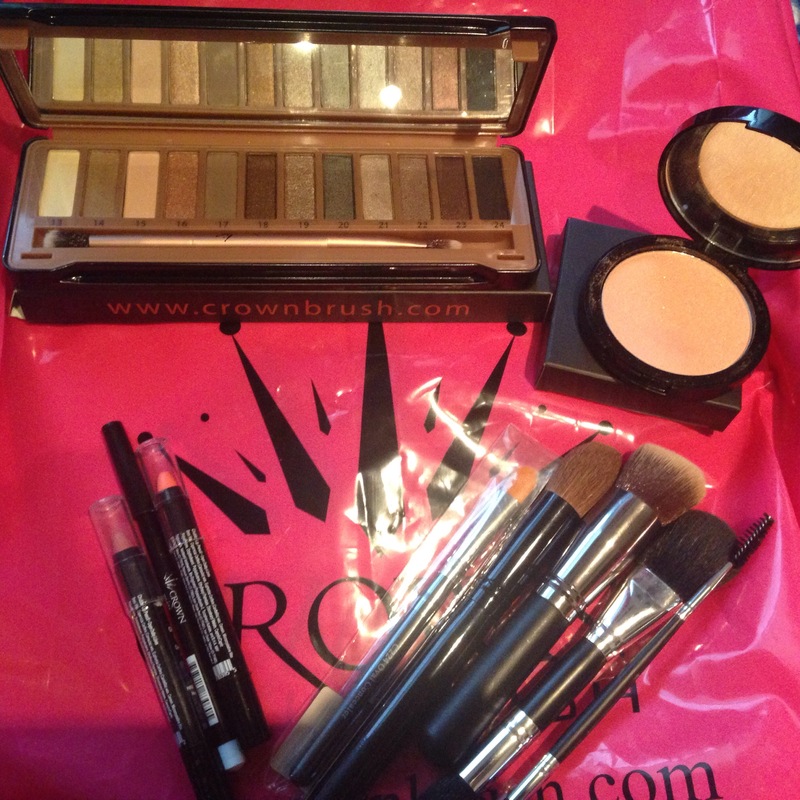 I stopped by Crown Brush and picked up a few brushes , 2 chubby lip pencils, A eye shadow palette and bronzer. 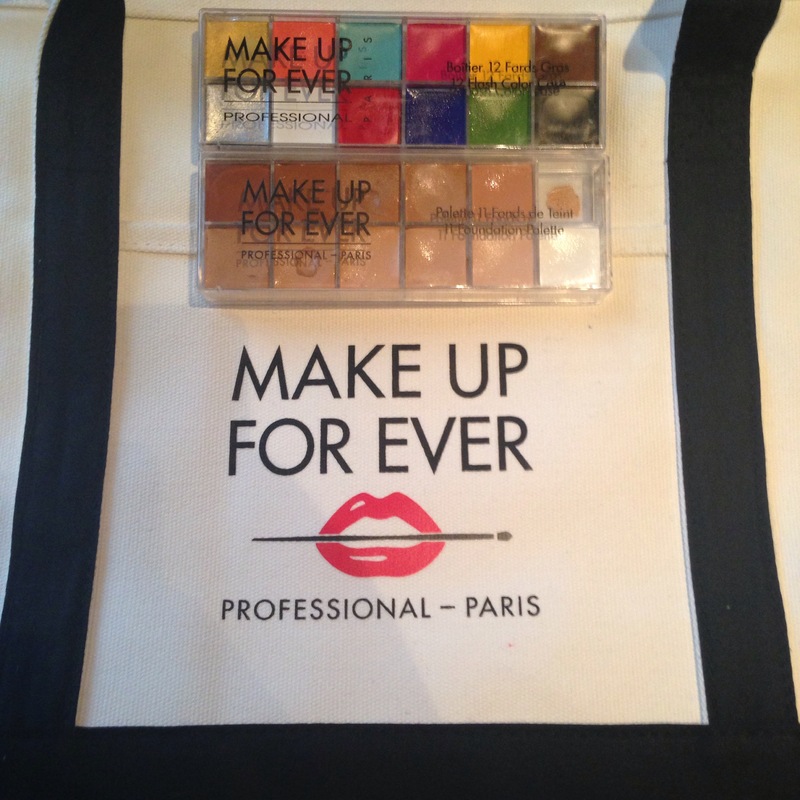 I finally got my hands on the Make Up Forever 11 foundation palette and the 12 flash color case ! I can’t wait to start experimenting with the different colors and foundations ! below are the pictures of what I purchased. I cant wait to experience what next years show has in store for us !